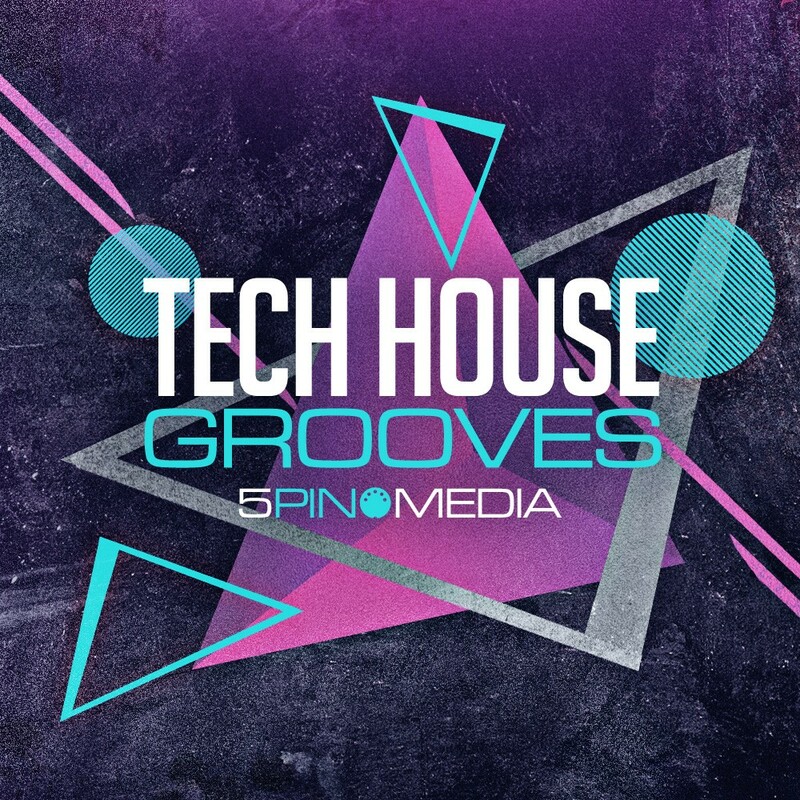 It’s all about the groove…, yes we keep saying it and we are proud to say it again with our latest release, Tech House Grooves. 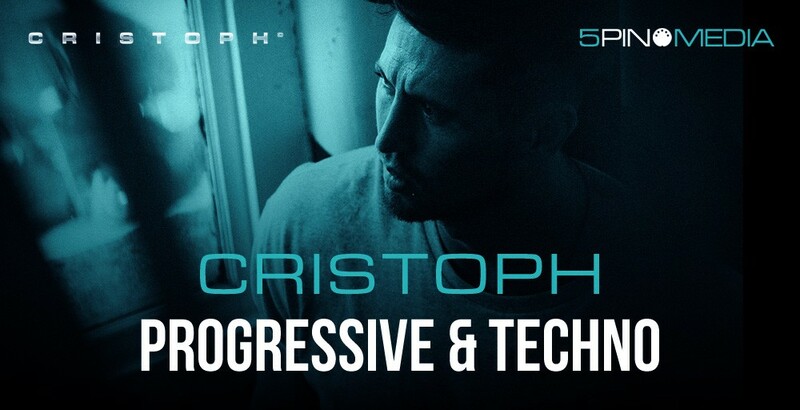 Step inside our tech groove grotto for a diverse selection of grooves carefully sculpted for every mood and feel from bumping to jacking and from dark to deep, this collection has all your Tech production bases covered and as always with this genre, don’t expect to be locked to the grid. So what’s on offer? Think big and then think versatile and you are bang on target. 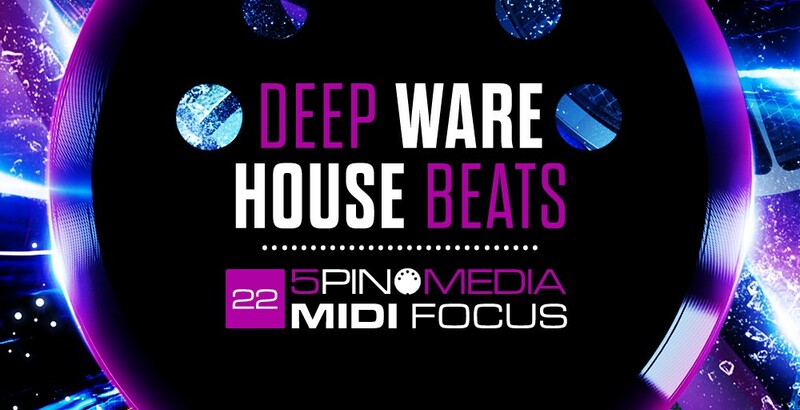 At it’s core you will find 32 Drum kits driven by groovalicious 5Pin MIDI resulting in the rendering of 128 unique full drum loops. All the full drum loops have then been broken down into Hats, No-Kick and Stripped versions totaling 512 loops. We stopped short at providing the percussion parts separate because with the various formats of drum kits available, combined with the MIDI, these can easily be created and/or edited to suit your track. We have also consciously provided all the One-Shots with the Loops Pack Versions if working with MIDI isn’t your bag and you wish to add layers and edits such as fills and rolls. 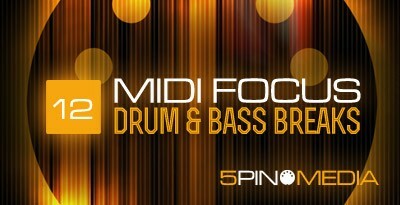 To add spice to the drums we have included a selection of 48 Bass Patches spawning 48 Bass Loops and associated MIDI plus 32 Stab Patches. Of course there is much more, so be sure to check out the Tech Specs for all the available formats and what else is included. Expanded drum loops for maximum flexibilty. 5Pin Media “Project” style Drum Mapping for interchangeable MIDI Grooves and intuitive playing with Push and Maschine Controllers. Live 9 Projects featuring 80 Sampler Instruments designed with sound shaping macros and 32 Drum Racks. 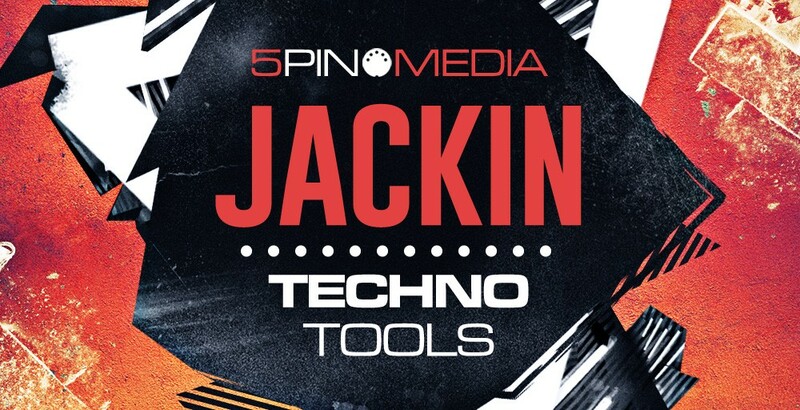 Maschine 2 kits featuring 32 Drum Groups, 48 Basses and 32 Stabs. MIDI, Acid-WAV, Apple and REX2 Loop formats. NNXT, Kontakt3, Live9, Maschine2, Halion, EXS24 and SFZ Sample formats. Acid-WAV, Apple and REX2 formats included. All Instruments include Macros and Effects. All Live sets include MIDI. – All Groups include MIDI patterns. NNXT, Kontakt3, Halion, EXS24 and SFZ Sample formats.